The Italian is keen on a reunion with Higuain, who he managed for one season at Napoli. However, Blues chief-executive Marina Granovskaia is not convinced that the 31-year-old is the answer to their forward conundrum. Any deal for Higuain is also complicated by the fact that he is currently on loan at AC Milan from Juventus. 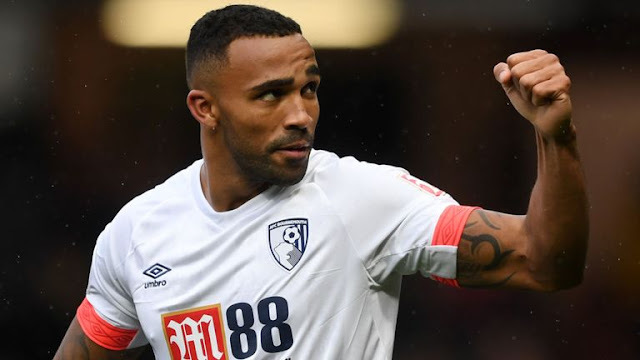 According to Sky Sports, the signing of Bournemouth forward Wilson would appease Sarri. Blues assistant Gianfranco Zola confirmed the club's interest in the 26-year-old last month. Wilson has score 10 goals in 23 matches for the Cherries this season.